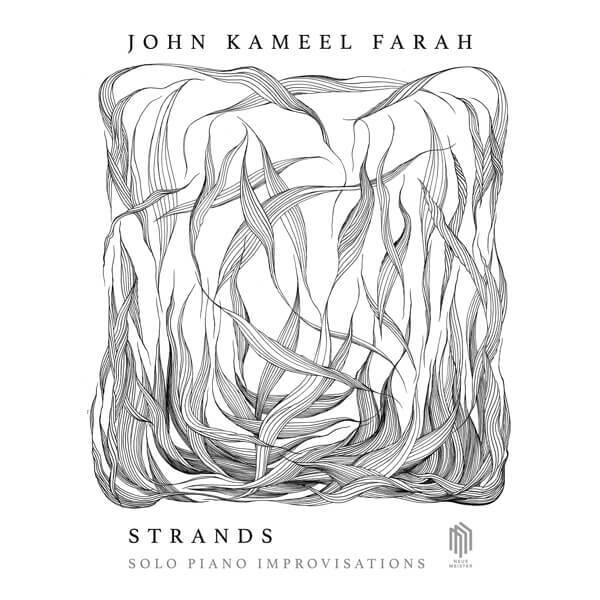 Canadian composer, pianist and visual artist John Kameel Farah's second release on the Neue Meister label, "Strands" shows his more intuitive improvisation side. 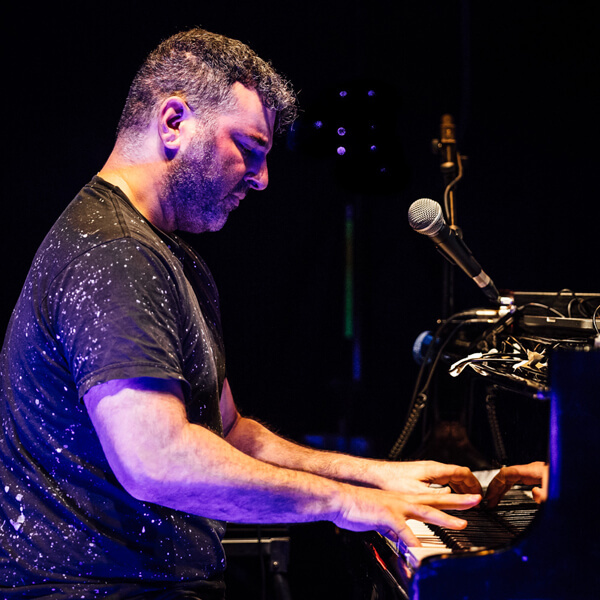 "Since my other albums are very meticulously composed, I thought it would be good to capture my improvisation side as well, since I've had a life as an improviser, but haven't officially released any improvisation recordings to date", says John. There was no plan, no style or genre in mind; Kameel Farah allowed his creativity and playfulness free reign. "I went to the piano shop 'Klavieretage' to record the piano part for Steve Reich's 'Six Pianos' for Gregor Schwellenbach, and Carsten Schulz, the owner, gave me a whole day to record on a Feurich upright piano.  After I finished the 'Six Pianos', I realized I had a couple of hours left, so I decided to record some piano improvisations just for myself", he explains. 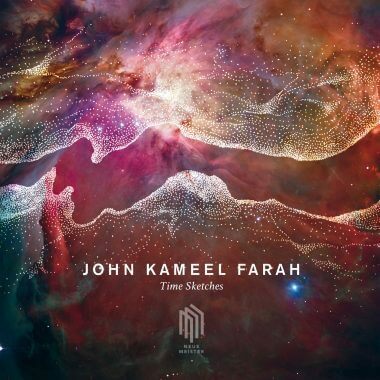 Simultaneously using piano, synthesizer, computer, and at times harpsichord and organ, John Kameel Farah's solo performances exist between the worlds of the concert hall and the electronic producer, mixing forays into experimental improvisation, jazz, electro–acoustics, middle-eastern modes and rhythms with electronic genres such as Techno and Drum & Bass.